Clark Fork River Fly Fishing Trip The Clark Fork River winds through beautiful Western Montana and is noted for pods of big hard fighting fish. It offers rainbow, brown, cutthroat, and bull trout for the fly angler. 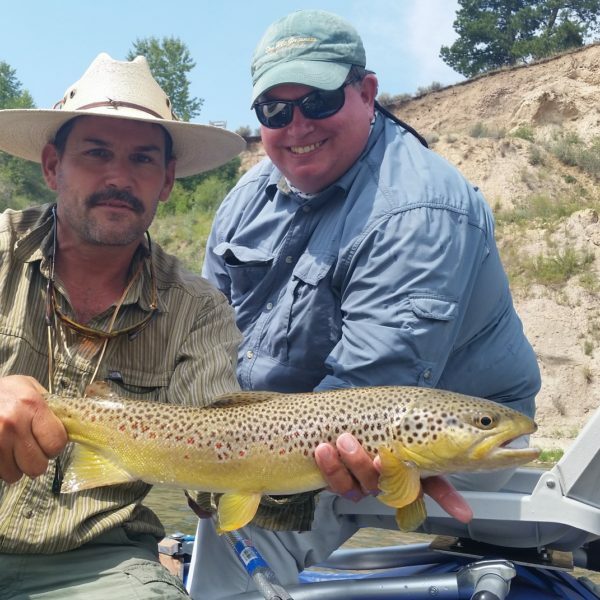 The Clark Fork is a quality fishery that has had a tremendous comeback due to the local angling communities’ stream restoration and protection. 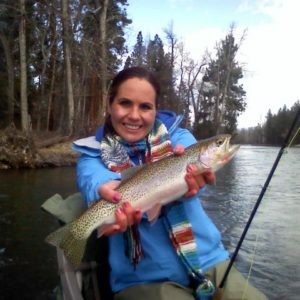 The trout average 16 inches, but larger fish (up to twenty inches and above) are also caught. Visit the Clark Fork Coalition site to read about the removal of Milltown Dam. Our Walk and wade trips are the same price as our float trips in the same drainage whether it is a river, lake or a small mountain stream. The Clark Fork River winds through beautiful Western Montana and is noted for pods of big hard fighting fish. 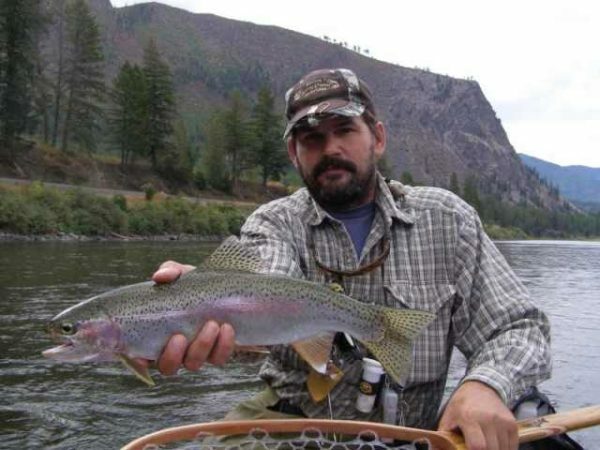 It offers rainbow, brown, cutthroat, and bull trout for the fly angler. 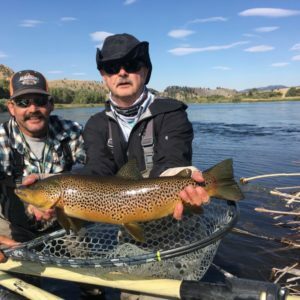 The Clark Fork is a quality fishery that has had a tremendous comeback due to the local angling communities’ stream restoration and protection. 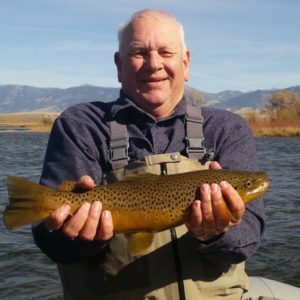 The trout average 16 inches, but larger fish (up to twenty inches and above) are also caught. 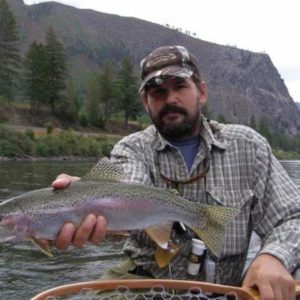 Visit the Clark Fork Coalition site to read about the removal of Milltown Dam. Our Walk and wade trips are the same price as our float trips in the same drainage whether it is a river, lake or a small mountain stream.